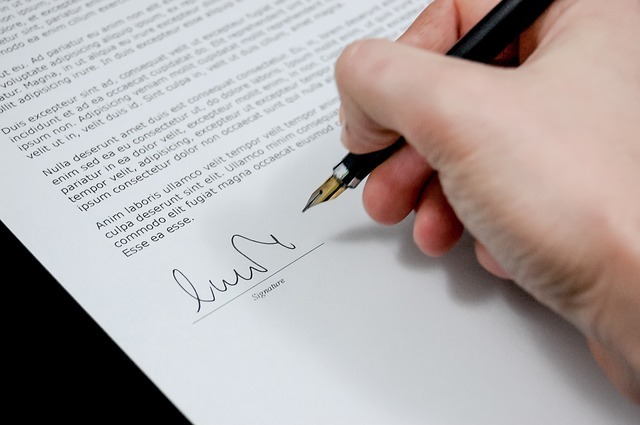 Wronko v. Western Inventory Service Ltd.
An Employer may give an Employee an Employment Contract or a new Employment Contract mid-way through the Employee’s employment. 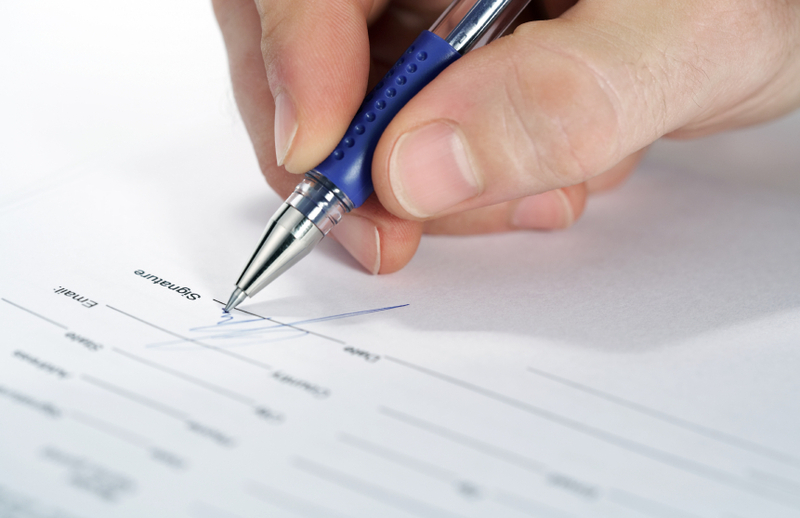 Does the Employee have to sign the Employment Contract/new Employment Contract? This is the very situation that the Ontario Court of Appeal addressed in Wronko v. Western Inventory Service Ltd. Mr. Wronko signed an Employment Contract after assuming the position of Vice President of National Accounts and Marketing which contained a termination clause providing for payment of 2 years’ pay in the event that he was terminated. Within two years, a new President came on board who wanted to decrease the amount of pay out under the termination provision and presented Mr. Wronko with a new Employment Contract reducing the payout upon termination from 2 years’ pay to 30 weeks’ pay. Mr. Wronko refused to sign the new Employment Contract. The Employer delivered a memo to Mr. Wronko wherein it purported to provide 2 years’ notice that the termination provision in the Employment Contract would be changed to 3 weeks’ pay per year of service to a maximum entitlement of 30 weeks’ pay. Mr. Wronko continued to object to the amended termination provision over the next two years and in fact set out his position in writing that he was not agreeing to the proposed change to the termination provision. Two years later, the Employer sent Mr.Wronko the new Employment Contract called the “go forward agreement” along with the memo that had been sent to him two years earlier. The Company’s e-mail stated now that two years have passed, the new Employment Contract is in effect. The Company asked Mr. Wronko to sign the new employment contract and stated “If you do not wish to accept the new terms and conditions of employment as outlined, then we do not have a job for you.” Mr. Wronko wrote to the Company the next day and advised them that he understood his employment to be terminated. The Employer wrote back advising that he had not been terminated and that the new Employment Contract was now in place irrespective of whether he signed the new Employment Contract. The trial judge concluded that the Employer was entitled to unilaterally change the Employment Contract with proper notice to the Employee (2 years notice of the change was given here) and that Mr. Wronko had quit his employment when he refused to continue to work. The trial judge dismissed all of Mr. Wronko’s claims including his claim for wrongful dismissal and allowed his claim for unpaid vacation pay. The Ontario Court of Appeal allowed Mr. Wronko’s appeal and found that the Employer had terminated Mr. Wronko’s employment. The Ontario Court of Appeal found that the Company’s e-mail was in fact an ultimatum: “If you do not wish to accept the new terms and conditions of employment as outlined, then we do not have a job for you.” Given that Mr. Wronko had made his position very clear to the Company on the proposed amendment, any reasonable person would regard this as a termination. If the Employer continues to allow the Employee to remain in his employ knowing that the Employee is not agreeing to the change(s), the Employer is deemed to have acquiesced to the Employee’s position and the original contract applies. The Ontario Court of Appeal stated given that Mr. Wronko had made it clear to the Employer that he was not agreeing to the proposed changes, the Employer could have informed him that his refusal to accept the new contract would result in the termination of his employment. 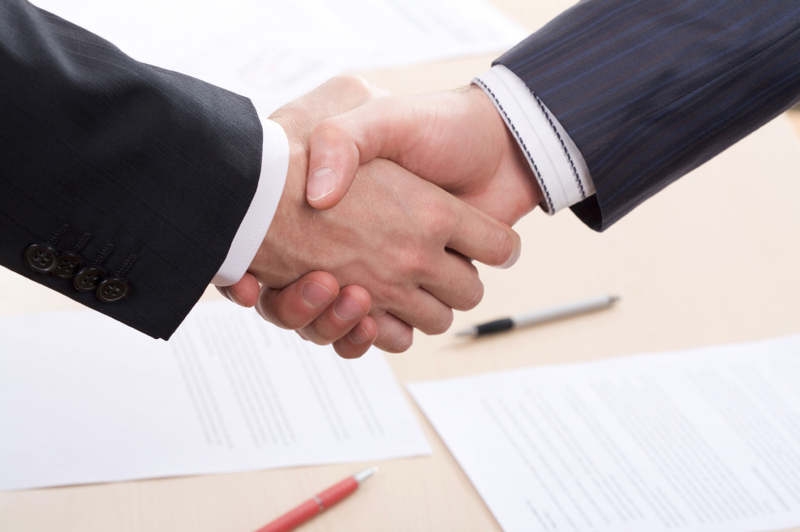 A refusal to sign a new employment contract does not constitute just cause and therefore, it is a wrongful dismissal. Accordingly, the dismissal would have resulted in triggering the two year payout under the Employment Contract. The other option available was for the Employer to accept there was no new contract and continue under the existing terms. Here, given that the Employer knew that Mr. Wronko was not agreeing to the proposed amendment and it did not terminate his employment, the Employer is deemed to have acquiesced to the Employee’s position that the original Employment Contract governs his employment. The Ontario Court of Appeal found that the Employer’s actions amounted to a wrongful dismissal thereby entitling Mr. Wronko to the 2 years’ pay under the original Employment Contract.